Will their friendship ever be the same? 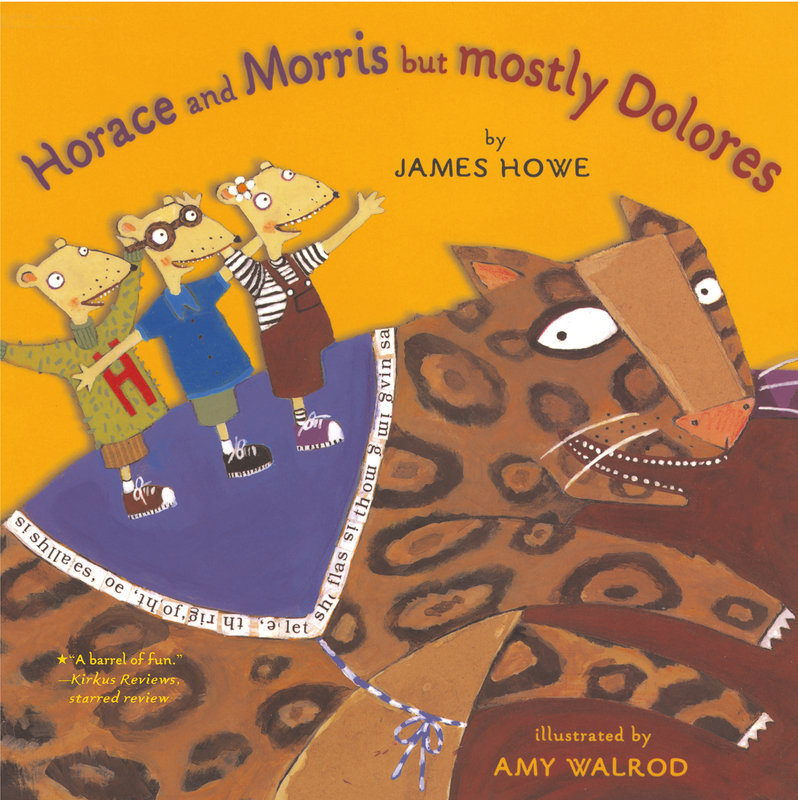 Horace, Morris, and Dolores have been best friends forever. They do everything together -- from sailing the seven sewers to climbing Mount Ever-Rust. But one day Horace and Morris join the Mega-Mice (no girls allowed), and Dolores joins the Cheese Puffs (no boys allowed). Is this the end? Or will Horace and Morris but mostly Dolores find a way to save the day -- and their friendship?